Our office in Atlanta was designed to enhance collaboration and to amplify our culture of community. To make sure that you and other team members have a stress-free commuting and parking experience each day, we’ve made sure that all public transportation costs are covered. 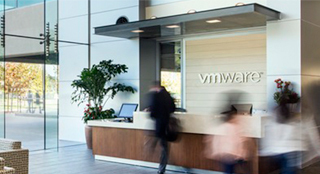 With over 1,000 employees on site, our office in Perimeter Center West is second in size only to our Palo Alto headquarters in the United States. 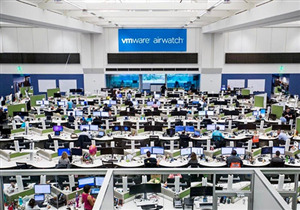 With Global Support Services, R&D, and Sales, you will have the opportunity to work alongside other innovators who are supporting AirWatch, VMware’s leading enterprise mobility management technology.